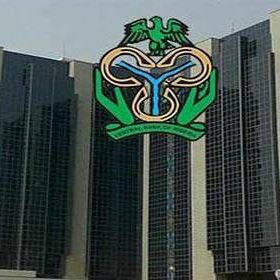 The Central Bank of Nigeria on Monday said it would no longer trade the naira at N375 per dollar and has directed commercial banks across the nation to sell dollars at N360 for invisible, such as school fees, medical bills and travel allowances. “The CBN to sell forex to banks at N357/$1, while banks will sell to their customers at N360/$1 for invisible (BTA, medicals, fees, etc),” the apex bank said on Monday. It will be recalled that the bank was selling between 315 and 360, for visible and invisible transactions, and permitting banks to sell at no more than 375 per dollar on invisible transactions. The CBN on Friday, March 24, concluded transactions of $100 million earlier offered at the interbank market to meet customers’ demands and authorized dealers were only able to pick $81.347 million after an initial bid for $91 million.